Apple has been touting it’s latest Mac Mini as the most eco-friendly desktop computer. However, I think they’ve completely overlooked the other low power pcs that exist, particularly the Aleutia computers! Anyway, that aside, Apple have crammed in some interesting energy saving technology that deserves a mention. So we start with an energy saving power supply. Many gadgets use a power transformer brick. If you consider that most of them get pretty warm, and that any warm power bricks indicate wasted energy, then making power bricks more efficient is a good thing. Apple has updated the operating system and hardware components that essentially save energy between keystrokes! This means the Mac is only working when it needs to rather than constantly, again saving energy. 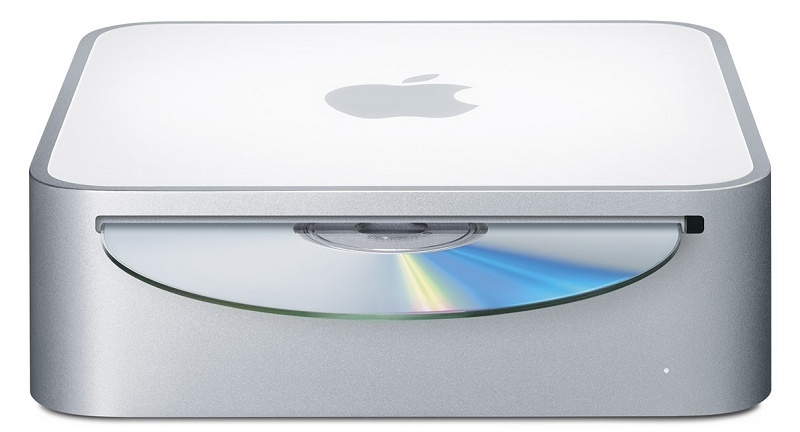 In terms of recycling, the Mac Mini has been designed to be almost completely recyclable. The main system is made from aluminum and polycarbonate, which are easily recycled. Additionally, toxic chemicals such as brominated flame retardants (BFRs) and polyvinyl chloride (PVC) have been eliminated from cables, connectors, adhesives, circuit boards and every other internal component. Finally, the size of the shipping boxes have been minimised to reduce the costs of shipping the Mac mini to you. This reduces emissions from transportation vehicles such as planes and trucks. The Mac Mini is available in the US starting from $599, and in the UK starting from £499. so how much power does it consume? Apple claims it idles at 14W, but no peak power usage is mentioned. I think you’ll find that the power usage and cost is several times higher than most other low power pcs. I have an early Mac mini (2006) and it consumes 15w idle, 25w at max activity. I measured using a plug-in energy meter. With a 17″ monitor as well the consumption is 50w max. which is good compared with a normal desktop (100w min) but poor compared with 15″ laptop (around 25w inc monitor). By the way I am not sure Aleutia will seem attractive against Apple since Aleutia have a long way to go to build up customer confidence. The package is similar, though not so stylish, and price advantage is fairly small. I have an Aleutia and Apple Mac personally, and I really dislike the Apple’s offering (as in it’s far too expensive). The Aleutia is a much more cost effective solution for my usage.